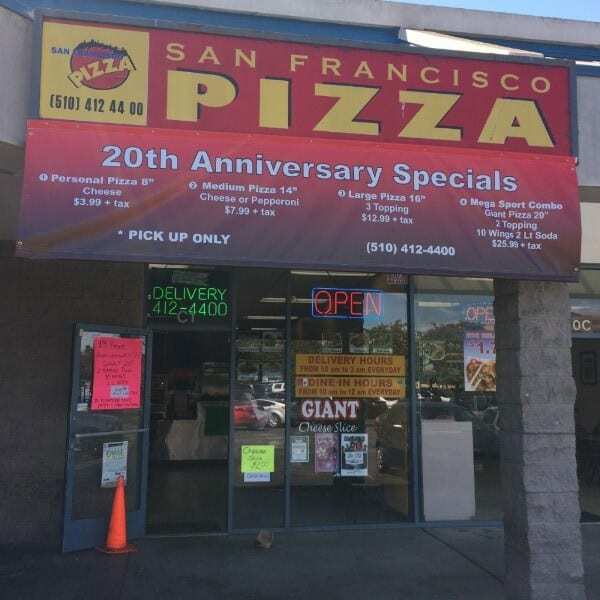 San Francisco Pizza is celebrating 20 years of bringing pizzeria classics to Downtown! And they are marking this momentous occasion by offering four incredible specials. From a personal pie to a mega party spread, there is something for every one of their loyal customers. 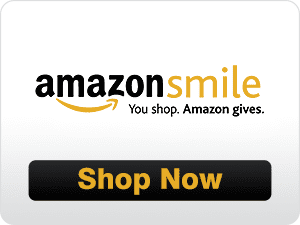 Visit their storefront at 1190 Macdonald Avenue (in Richmond Shopping Center). Call (510) 412-4400 for more info and delivery options.